Fado is a style of music like no other. Mournful, stirring, and you could even say pessimistic – in true Portuguese fashion the lyrics tend to reflect on some of the sadder parts of life. If you’ve never been to Portugal before, chances are you’ve never heard Fado sung before. 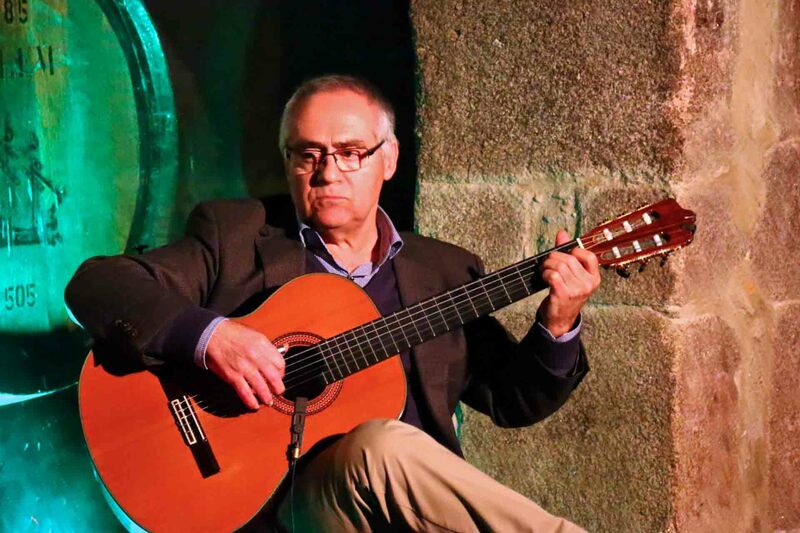 Listening to Fado is definitely one of the things that you should do while you’re in Portugal. You may not be able to understand the words, but just sitting in the audience and listening to the fadistas belt out the lyrics and it’s impossible not to be moved. There are two traditional style of Fado: one is found in Lisbon and the other in Coimbra. If you’re travelling through Portugal, take the time to go to shows in both cities. Most people tend to prefer the Lisbon style, but everybody has different tastes. Although you’ll find fado houses (casas do fado) throughout Lisbon, the majority tend to be located in two districts: Alfama and the Bairro Alto. Finding a good fado house is hard. More specifically, finding a good fado house that serves good food is hard. Many are quite touristy, or just don’t put the effort in with the food. The following are some of the best fado houses in Lisbon. Clube De Fado is one of the most popular fado venues in Lisbon. It can be a little touristy, and the food isn’t fantastic. The best option is to eat somewhere else, and turn up after 22:30 for drinks. Senhor Vinho isn’t located in either Alfama or the Bairro Alto but in Lapa. The food is much better, but the prices are also steeper. If you’re looking for good food and good fado, and most importantly don’t mind spending a bit extra, this is one to check out. If you don’t fancy venturing away from the Bairro Alto, A Tasca do Chico is one of the best bets. This is the venue that Anthony Bourdain visited when he came to Lisbon. As with anywhere that he visited, it’s no longer off the beaten track. It does have a good atmosphere though. Situated in Alfama, this cozy little fado house is owned by Fado singer Ana Marina and fado violinist Duarte Santos. Together, they cook a set menu and once they’re finished cooking they get onstage and start singing. Set menu costs €45 per person. This is an incredibly powerful performance, enhanced by the fact that it’s performed inside a 14th Century chapel. The €10 cover charge includes a drink. Food is also available but, as with most fado shows, it’s generally better to eat somewhere else before. If you have fallen in love with fado, take a trip to the Museu do Fado (Fado Museum) in Alfama to learn about the genre’s origins. You can even get a lesson in Fado there.